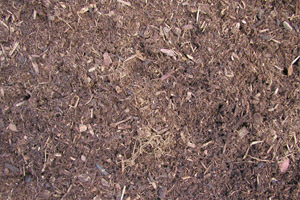 The by product after mushrooms have been grown on the compost. This is the by product after mushrooms have been grown on the compost. The compost comes straight from the mushroom farm and then allowed to sit and decompose for a couple of months before sale. It is a terrific soil conditioner and is great for vegetable beds, and within shrub borders.